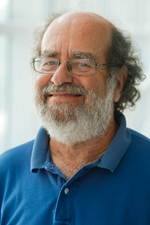 In recognition of his contribution to the study of oscillating chemical reactions, Irving Epstein, the Henry F. Fischbach Professor of Chemistry, has been selected as a Fellow in the American Association for the Advancement of Science (AAAS). The IrvFest 2015 talks will be held in the Shapiro Campus Center tomorrow (Friday, July 17), starting around 8 am and running all day. The IrvFest 2015 schedule is available. IrvFest 2015 is a celebration of Irv Epstein’s great contribution to science and the science community. Here is datum from the Epstein group: A GIF of a spiral where the wave move toward the center of the spiral ( antispirals). If you find it hypnotizing, you might also find the talks tomorrow beautiful and interesting. Here’s another cool GIF. For a more detailed explanation of the experiment see: hopf.chem.brandeis.edu. There will be survey of work in the field presented by well respected members of the community, as well as some work that is semi- far afield where students and collaborators of Irv have settled down. Some of these talks will be more on the theoretical side and some will be experimental. 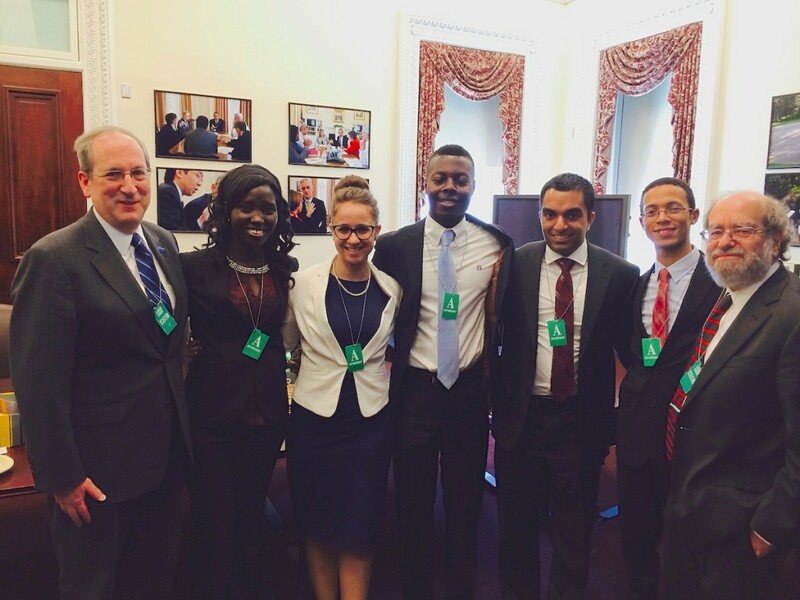 Irv’s legacy is diverse! Irving Epstein, Professor of Chemistry, was recently interviewed by NPR about Alan Turing and a paper (Testing Turing’s theory of morphogenesis in chemical cells) that he co-authored with Nathan Tompkins, Ning Li, Camille Girabawe, Michael Heymann, Seth Fraden and G. Bard Ermentrout earlier this year. 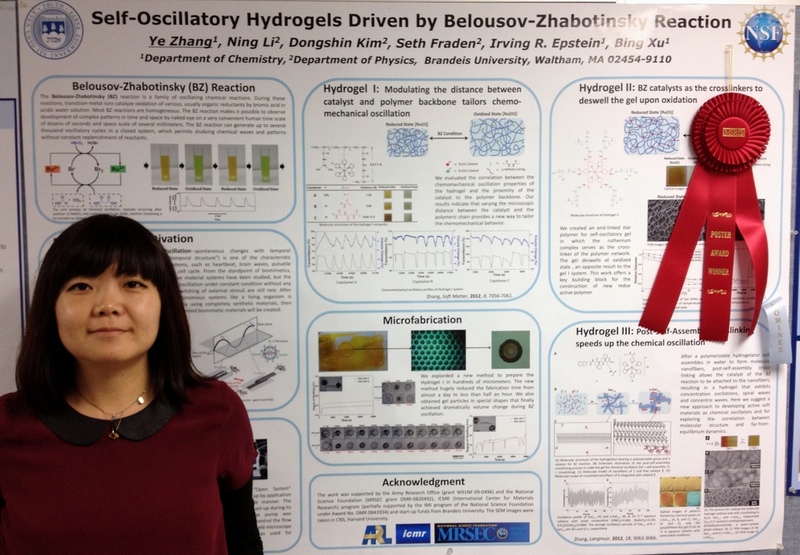 The paper discussed an experiment that they performed that confirmed and improved upon Alan Turing’s theory about morphogenesis. Alan Turing is credited with inventing the modern computer and breaking the German Enigma code during World War II. That work is spotlighted in the upcoming movie titled “The Imitation Game”. 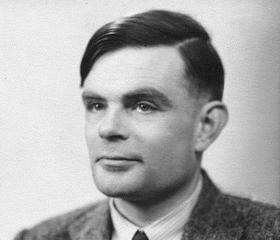 After World War II, Turing turned his focus to biology. He investigated how a single embryonic cell develops into a complex organism with hundreds of different kinds of cells. He wrote The Chemical Basis of Morphogenesis in 1952. Professor of Chemistry Irving Epstein has been named a Fellow of the Massachusetts Academy of Sciences. Epstein joins Brandeis Professors Emeritus Carolyn Cohen and Jeff Hall, as well as Professor of Biology Eve Marder, as fellows of this academy. The Massachusetts Academy works to promote public understanding and appreciation of the sciences, to support scientific research and education in areas relevant to the needs of the state, and to provide consultative or advisory services on matters of science to the Governor, and to local, state, and federal agencies. Epstein is an expert on dynamical systems, with a current focus on theory and experiment in oscillatory and pattern-forming chemical reactions. Epstein has also been enormously influential in the development of science education and research since coming to Brandeis. Epstein has served Brandeis among other roles as Provost, and recently has been the driving force behind the Brandeis Science Posse. See also story at BrandeisNOW.